Race Automotive LLC is one of the longest operating automobile repair facility and performance parts retail store in the greater Columbia, South Carolina area. 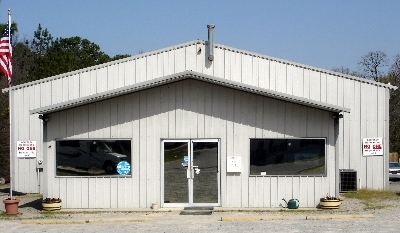 It's a family owned and operated business established in 1984. Race Automotive LLC has 6 highly skilled employees. Race Automotive LLC services all domestic and foreign automobiles and trucks gas or diesel. 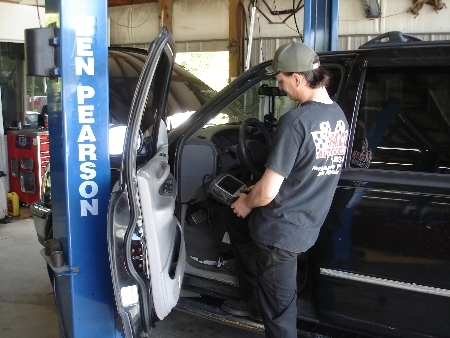 From computer diagnostics, major engine repair, air conditioning repair, brake repair, transmission repair, wheel and tires, to simple oil changes we can handle what you need with the utmost professionalism. 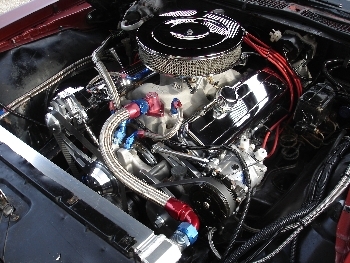 Race Automotive LLC offers the best selection of performance parts at the guaranteed best price. Serving you, our customers, is our only goal. The only way we feel that our job is performed correctly is with our customers smiles. The repeat customer is our measure of our success. We are excited and grateful to be working for you.